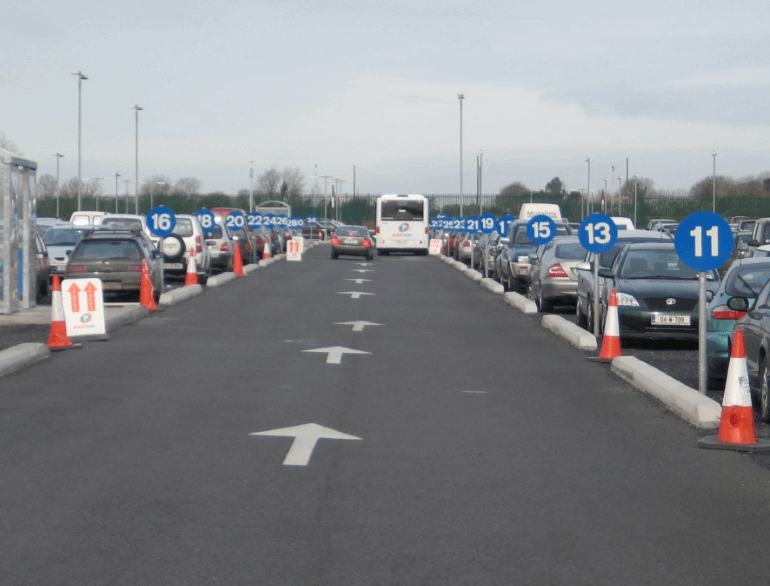 Express Green Long Term Car Park - Dublin Airport, Swords Rd, Stockhole, Co. 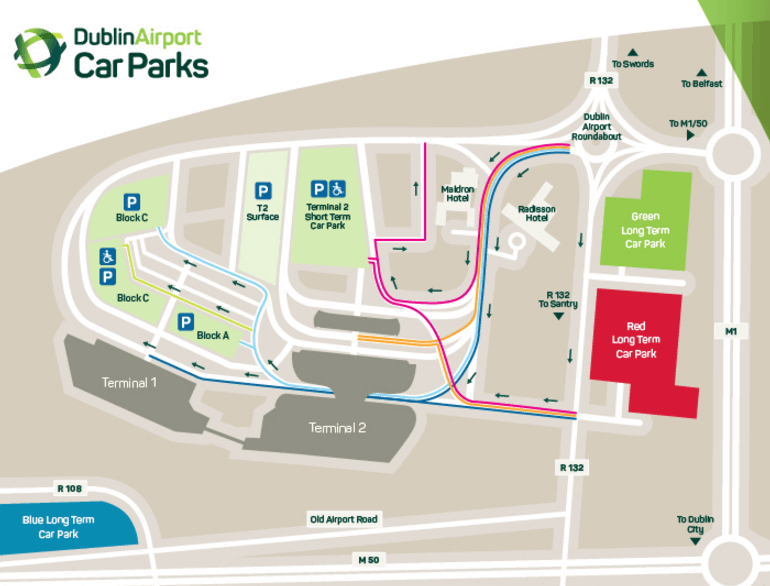 This is Dublin Airports quality long term car park with 2400 spaces for use for both Terminals 1 & 2. 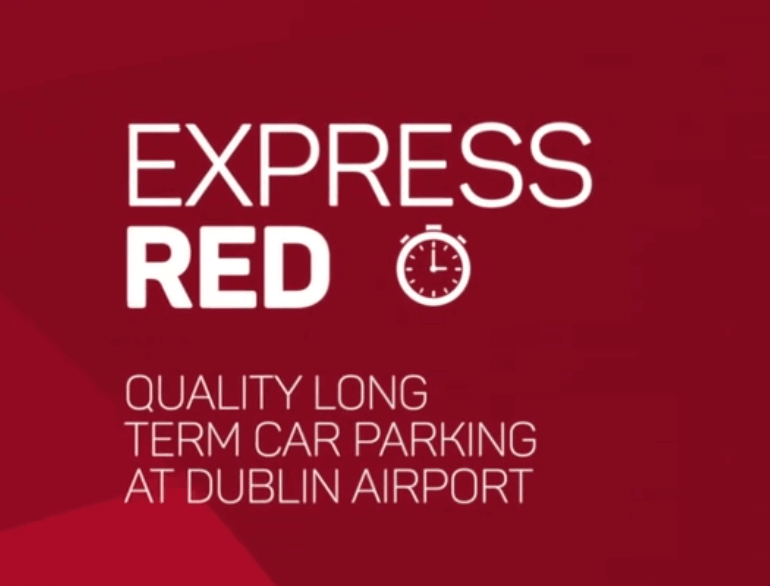 Express Green is a seasonal car park located beside Express Red. 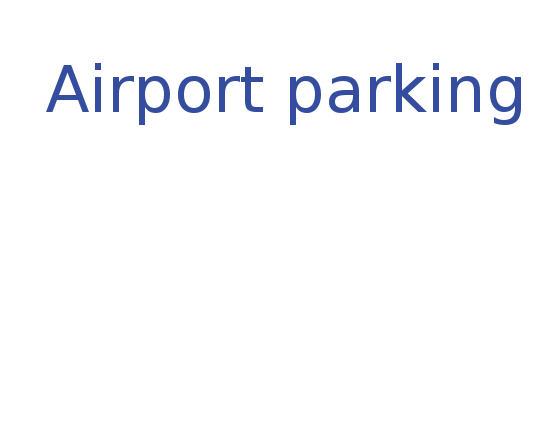 It is open from May through to August. 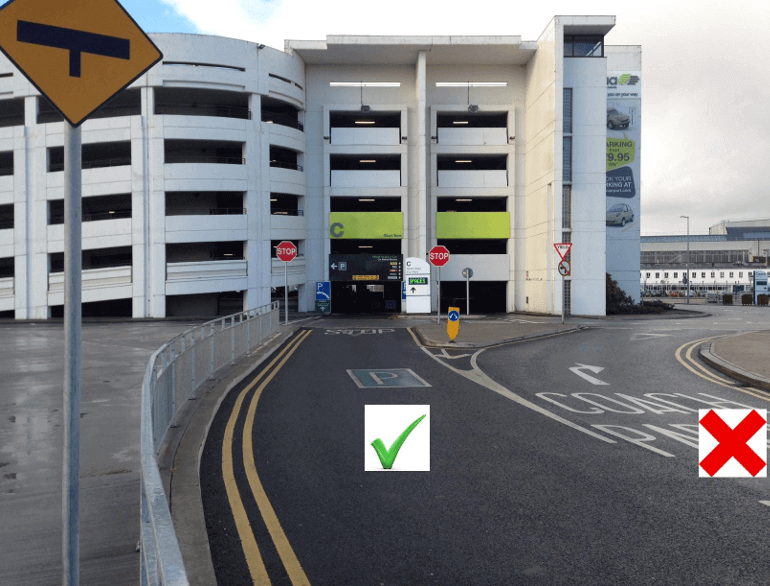 Dublin Airport, Swords Rd, Stockhole, Co.